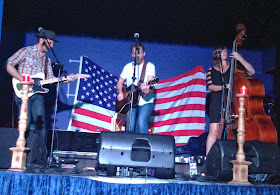 For the second time in a month, a trip to England’s rural heartland has unveiled evidence of the true spirit of top notch country, roots and Americana music thriving amongst communities which are sometimes excluded from the schedules of travelling musicians. In the case of this particular evening in the Staffordshire village of Elford, it was a serving of the old and the new as seasoned UK visitor Rod Picott elected to bring East Nashville based duo Wild Ponies with him on this latest European tour. 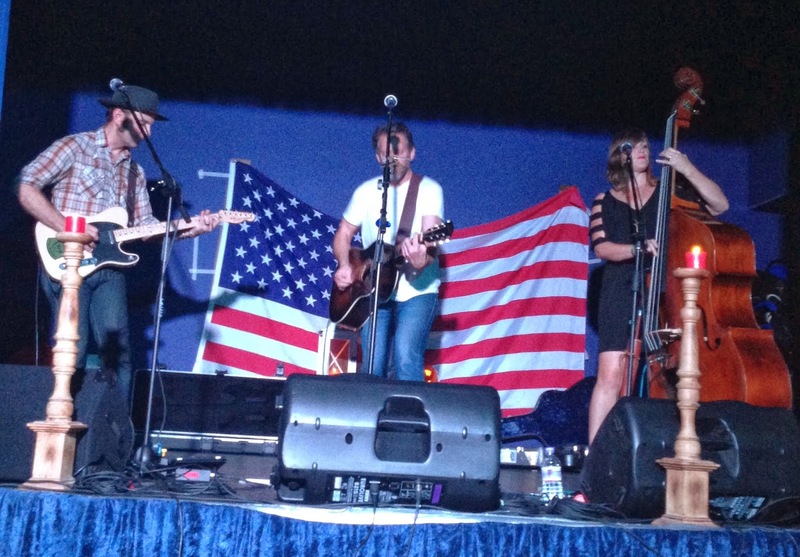 While Rod is an established artist in the Americana scene on both sides of the Atlantic, it was the music of Doug and Telisha Williams, on their first UK visit, which engineered most reflection in the aftermath of this gig. This is not meant to do any disservice to Rod, who after a few years of touring with his ex-partner on both fronts Amanda Shires had a renewed energy to his performance aided by his fine new record HANG YOUR HOPES ON A CROOKED NAIL and the wise selection of touring partners. The Wild Ponies opened the evening with a five-song set giving a taste of their albums to date before morphing into Rod’s backing band The Gun Shy Dogs. Rod delivered a 90-minute accomplished performance of singer-songwriter fare drawing on material across his several albums from around a dozen or so recording years. 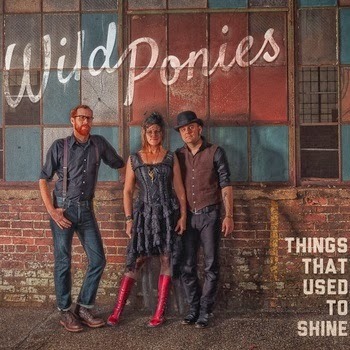 Released on the Ditch Dog Record label, Doug and Telisha adopted the new name Wild Ponies for their latest record THINGS THAT USED TO SHINE and amongst their all-to-brief set included four tracks from the album. Alongside the title track, ‘The Truth Is’, the excellent ‘Another Chance’ and the murder ballad ‘Trigger’ showcased the inner qualities of this Ray Kennedy-produced album. The vocal duties on the evening were the domain of Telisha and right from the first track ‘Ghost of the Knoxville Girl’ off their earlier album of the same name, you could sense a voice rich in the heritage of southern storytelling and an innate ability to get to the core of the subject and style of the music. Telisha’s talents expanded to adding the rhythm of the double bass and perfectly complemented the multi guitar playing skills of Doug who seems to confine his vocal contribution to a number of tracks on the record. Rod Picott has garnered wide respect over the years for his astute song writing skills and two of his finest recent efforts opened the second half of the set shortly after the organisers of the gig had splendidly served a hearty portion of loaded nachos to the 90-strong audience. ‘Welding Burns’ and ‘Rust Belt Fields’ define Rod’s blue collar, passionate and perceptive style of music making as well as any of his vast catalogue and on several occasions he reminded the audience that happy songs may be at a premium. One such composition ‘Angels and Acrobats’ featured early in the set and like so many of Rod songs has been recorded by others, in the case of this song a neat version appears on Amanda Shires album WEST CROSS TIMBERS. The essential storytelling repertoire of Rod was in fine fettle during the evening. A particularly lengthy tale preceded ‘Your Father’s Tattoo’, while ‘Circus Girl’ was introduced with a reference to the contribution of Alison Krauss to the track. 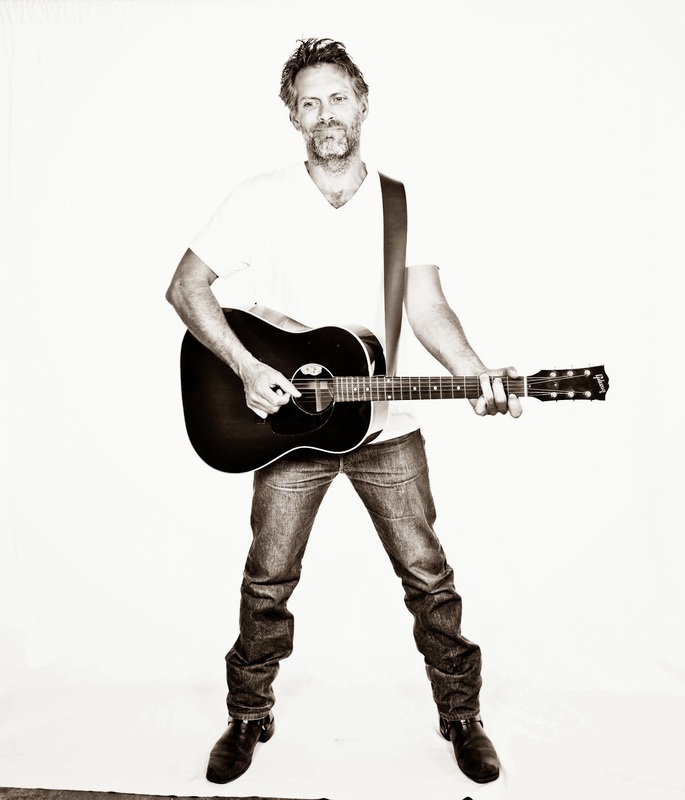 A slice of philosophical humour was never far away especially regarding his past relationships, yet the true essence of a Rod Picott gig is the endearing quality of the songs and those selected from the new album show no dip in his high standards. ’65 Falcon’ has been considered the strongest track on the record and this closed the main set but the beautiful country vibes of the break up song ‘I Might Be Broken Now’ saw the live rendition raise its profile. A special mention must be reserved for Hot Burrito Promotions who superbly organised this gig and there is indication that more special evenings are planned for the future. Having booked Rod Picott before, they were always on solid ground with what evening to expect but the lasting impression of this excursion into the village hall communities of the rural shires was discovering the Wild Ponies. Investigating their music is highly recommended and it wouldn’t be surprising if more is not heard and seen of this group in the future.